The Leadership of the Peoples Democratic Party(PDP) in Abia is set to announce the Suspension of the Member Representing Isiukwuato/Ummuneochi Federal Constituency in the Federal House Of Representatives Hon Nkeiruka Onyejeocha over anti-Party activities,PUO REPORTS has gathered. Hon. Chief (Mrs.) Nkeiruka C. Onyejeocha was appointed the commissioner for Resource Management and Manpower Development in Abia State under the Administration of Dr Orji Uzor Kalu. 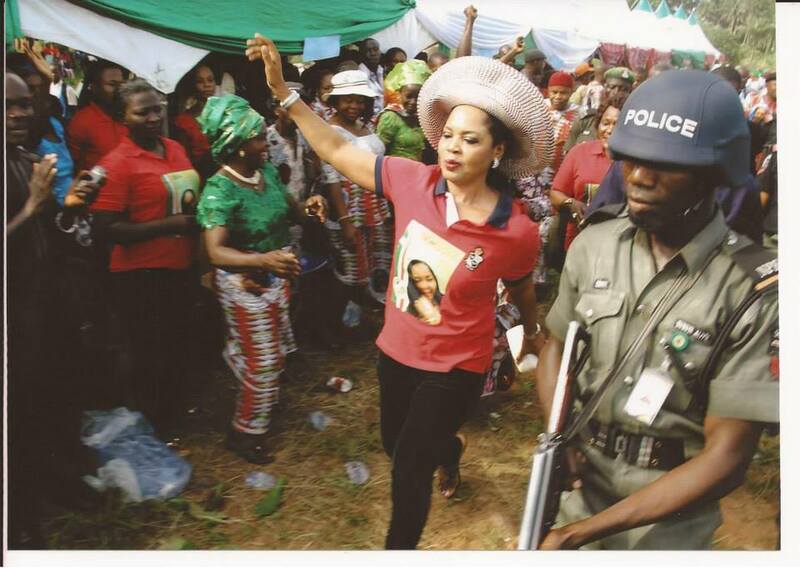 In July 2003, she was appointed the Executive Transition Chairman, Umunneochi Local Government Area, Abia state. In 2007, she contested and won a seat in the Federal House of Representatives, in 2011 and 2015, she was Re-Elected as the Honorable member representing Isuikwuato/ Umunneochi Federal Constituency. As a member of the 7th Assembly, she was appointed the Chairman of the House committee on Aviation. PUO REPORTS gathered that her emergence as the candidate of the Peoples Democratic Party for the March 28th National Assembly Election for Isikwuato/Umunneochi Federal Constituency was widely opposed by some party Leaders. “She was accused by some Party Leaders of working against the interest of Governor Okezie Ikpeazu by colluding with external forces to execute the June 30th Failed Coup in Abia State” a source within the Abia PDP Anonymously told PUO REPORTS.